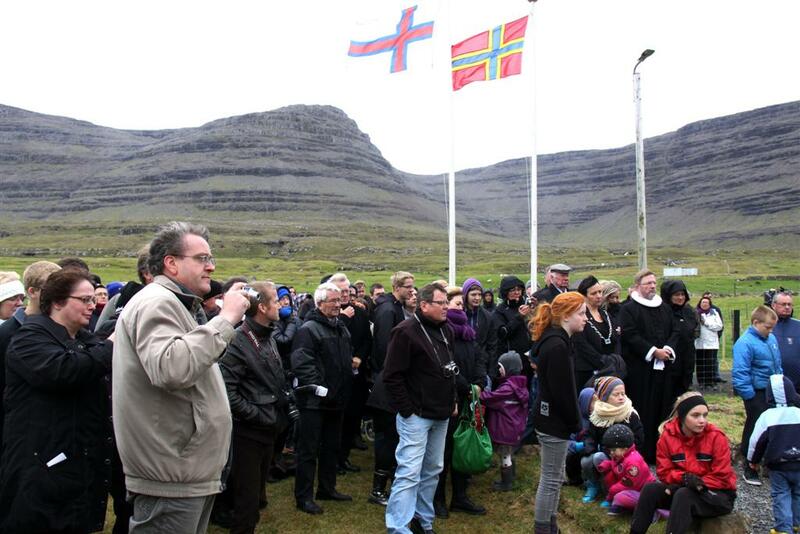 A plaque remembering the crew of the Rachel in 1786 has been unveiled in the Faroe Islands. 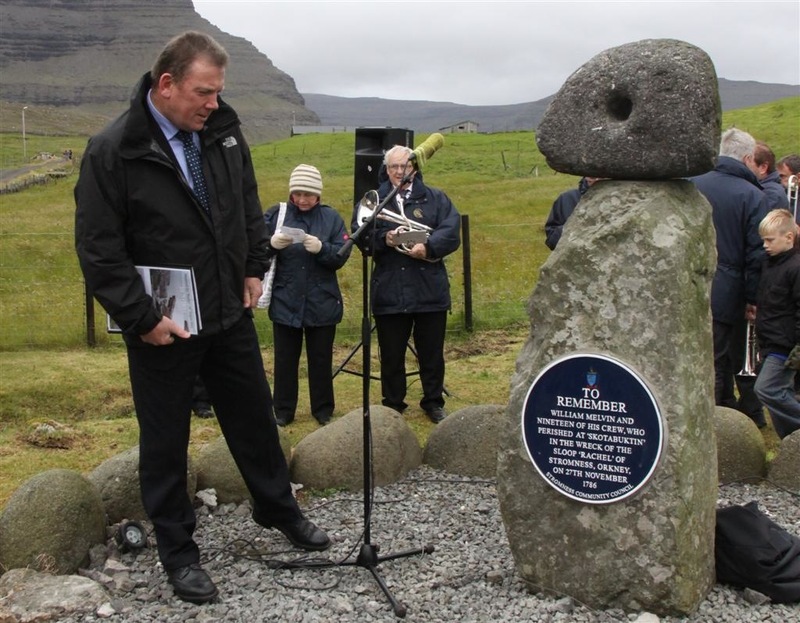 Council Convener Stephen Hagan travelled to the Faroe Islandsto unveil a memorial plaque to twenty sailors from Stromness lost in a wreck off the islands in 1786. Those who were killed in the tragedy were buried in the village. 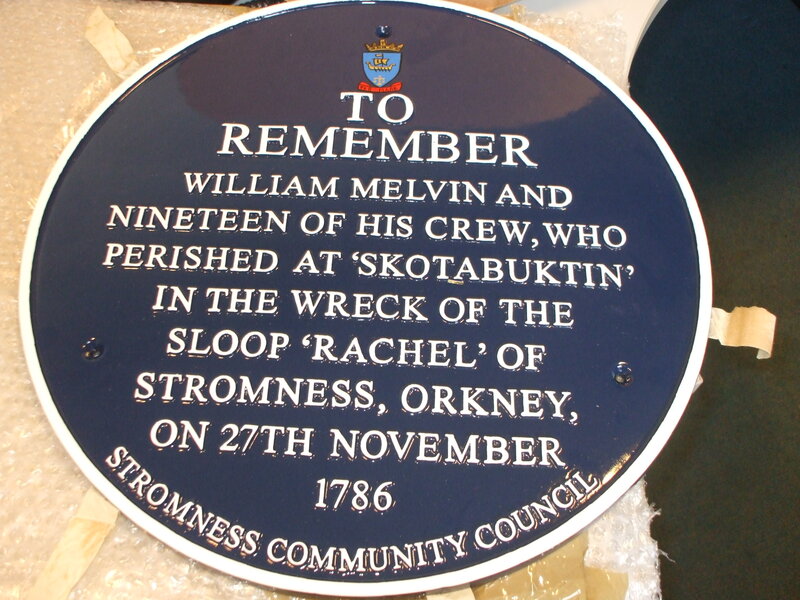 Chair of Stromness Community Council, George Argo, said: “When the Stromness Community Council were first told about this tragedy we agreed it would be a fitting tribute to erect a plaque in the Faroe Islands in memory of those brave Stromness sailors who lost their lives there. “The motto of the Stromness Community Council is “Per Mare” which means by the sea. 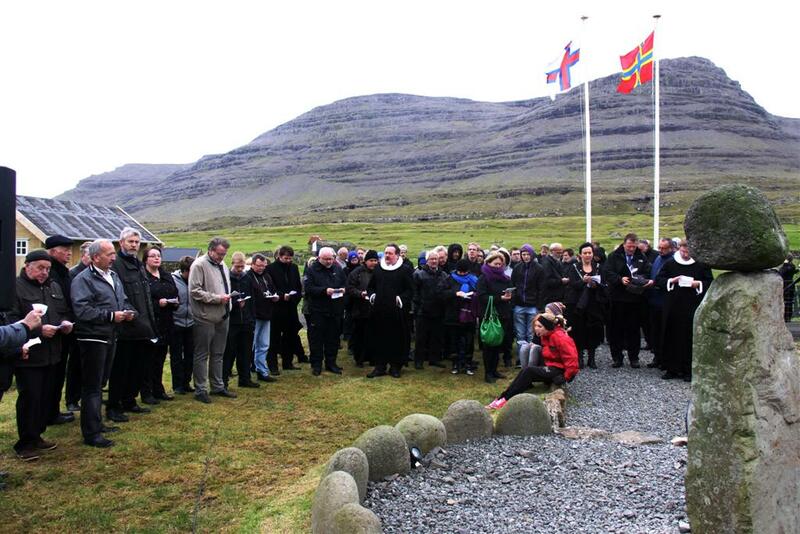 “I am pleased to have the opportunity to unveil this memorial to the Orcadians who died in this long ago tragedy – and to remember the care provided by the Faroese for those who survived”. It was usual for a sloop to go once a year, about Martinmas, to the small isle or rock of Soulsketrry (sic), which lies W.N.W about 10 leagues distant, and there kill seals, which resort to that rock in great numbers. The surge is so great around that rock, that it often happened, they could not effect a landing; or, if the men were landed, they, and the seals, which they killed, could not be got off but with great difficulty, and considerable risk. In November 1786, a sloop upon this adventure, from the village of Stromness, was driven by tempestuous weather to the North Faro (sic) Isles, and there wrecked with 22 men aboard, 3 of whom were saved, and 19 perished. Since that fatal accident, this perilous fishing had been abandoned.